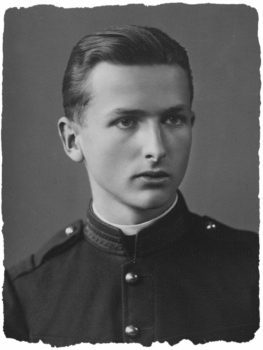 Budapest, Hungary… March 19, 1944 – When the Germans occupied Hungary on March 19, 1944, Guido de Gorgey, a twenty-four-year-old lieutenant in the Hungarian army, was living with his family in Budapest, the country’s capital. With the help of the Hungarian government, the Nazis took immediate steps to prepare the Jews of Hungary for deportation to concentration camps. Jews living in Budapest were suddenly in grave danger, including the members of the Stricker family. Fifteen-year-old Ann Stricker, her brother, and her parents lived next door to the de Gorgeys. Fortunately, Guido and his family decided to do whatever they could to help their Jewish neighbors. The first act of assistance was simple. Guido and his best friend, Jen Thassy, also an officer in the army, accompanied Ann Stricker wherever she went. Like all the Jews of Budapest, Ann had to wear a yellow star on her clothing, which indicated that she was Jewish. Having these two men in full uniform walking with her everywhere she went, offered Ann a level of protection that made her less susceptible to harassment. A few weeks after the occupation, Mrs. de Gorgey approached Ann’s parents and offered to hide the girl. The de Gorgeys were about to leave for their home in the countryside, and they said they would take Ann with them. The Strickers accepted the offer, knowing that with Ann taken care of in Hungary, they had a better chance of fleeing the country (hoping to reunite with their daughter after the war). The de Gorgey’s daughter Edit, who died as an infant, would have been around the same age as Ann, so they gave Ann Edit’s identification papers to use as her own. The de Gorgeys brought Ann to their country home, thinking they would all be safer away from the city. However, this sudden departure of the de Gorgey family and Ann’s simultaneous disappearance generated suspicion among Nazi sympathizers in their neighborhood back home. Mrs. de Gorgey returned to Budapest, and Guido obtained new fake documents for Ann and took her to his uncle’s estate in western Hungary. She stayed there through August 1944, but it again became unsafe when the Russian army moved towards Hungary. Guido brought Ann back to Budapest, where she stayed for the rest of the war. Guido first arranged for Ann to hide in the home of another relative and then in a Roman Catholic convent. He went to the convent on several occasions to make sure that Ann was okay. Guido eventually had to go into hiding as well. 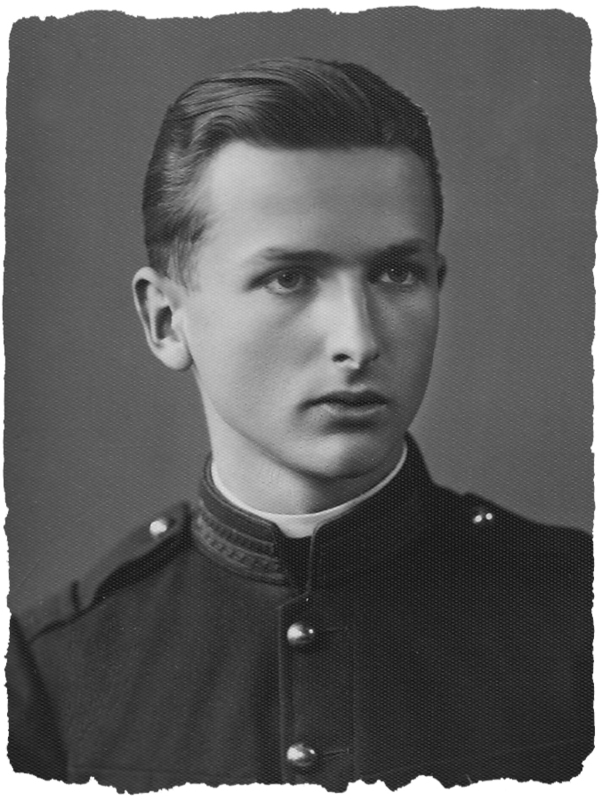 He had been part of an underground resistance group during the war, helping not only to hide Jews but also to carry out acts of sabotage against the Nazis and their Hungarian collaborators. After the war, Ann was reunited with her parents, who had fled to Romania. Guido de Gorgey passed away in May 2013.